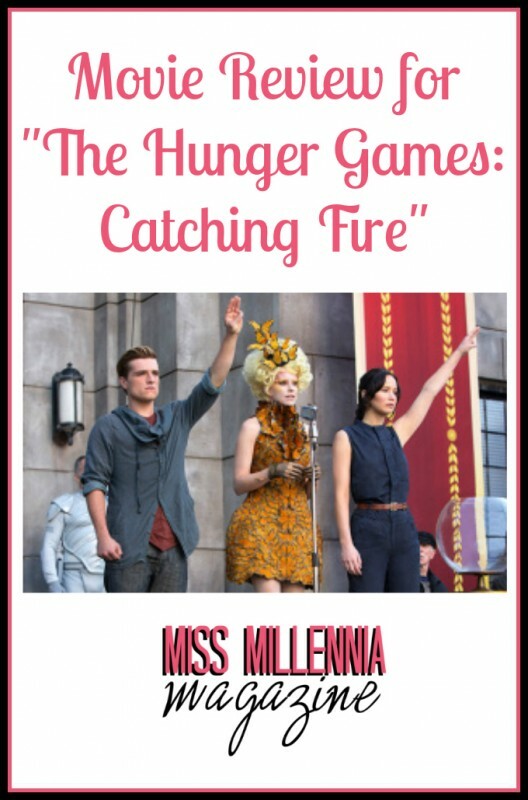 Movie Review for "The Hunger Games: Catching Fire"
After more than a year, the long wait is finally over! Director Francis Lawrence satisfies impatient fans by putting the second installment of The Hunger Games trilogy on the big screen. 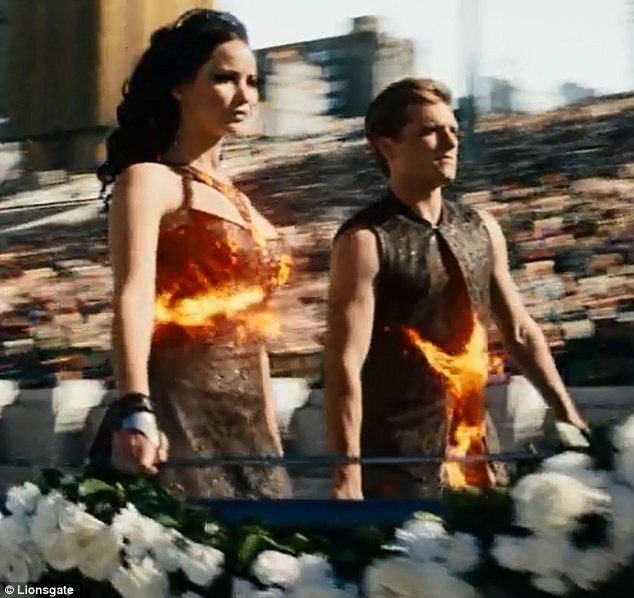 The Hunger Games: Catching Fire premiered across the nation on Nov. 22, and reached a colossal success of $161 million at the box office, setting a high standard for all November movies. The audience was happy to welcome back their beloved character, Katniss Everdeen, who thinks that after winning the 74th annual Hunger Games her life will get back to its normal pace. However, as a victor of the Games, Katniss finds herself in the spotlight of being a “celebrity.” What she doesn’t realize just yet, however, is that for a lot of oppressed people she has unwittingly become a symbol of hope and revolution. With the second sequel, the director also gives a bigger development to a love triangle among Katniss, Peeta and Gale providing a more emotional engagement from the viewers. 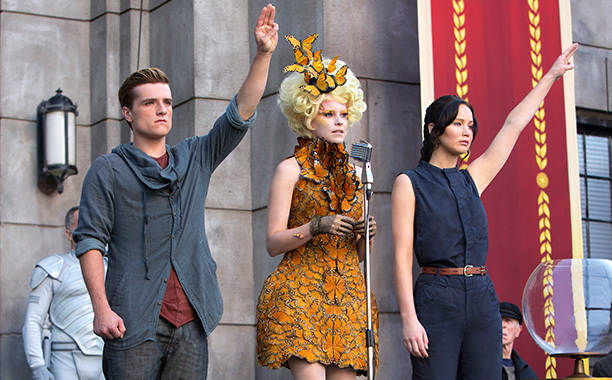 The jewel of Catching Fire is unarguably Jennifer Lawrence as Katniss Everdeen. With her brilliant acting, Lawrence manages to fully become her character. Undeniably, she skillfully combines Katniss’s humbleness, her sarcasm, and her awkward humor that leaves the audience enchanted with the character. Especially in the final scene, within one minute, Lawrence conveys a row of emotions – fear, desperation, sadness, anger, sheer determination and acceptance – just with her facial expressions, proving that she is a well-earned Oscar winning actress. Catching Fire lives up to its name as the movie shows the process of the rise of the main character’s internal fire, which will leave the viewer emotionally attached and undoubtedly rooting for our heroine. If you didn’t get a chance to watch the first sequel of The Hunger Games, I highly recommend catching up before watching the second movie in order to fully comprehend the emotional action of Catching Fire. Thank you, Selene! The movie held me on the verge of tears too. They did a great job! Great job I knew you would be great. Made me proud.